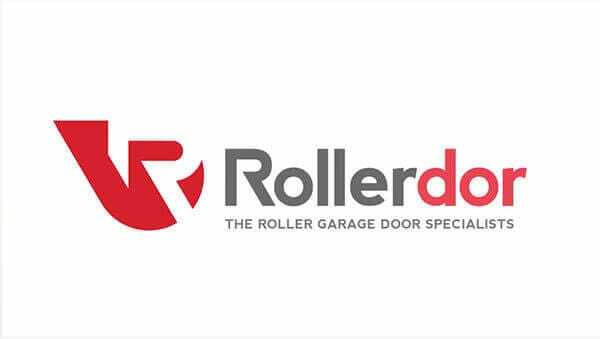 If you’re looking for more assistance in the installation of your new roller door, take a look at our guides below for clear and concise fitting instructions. We also have helpful measuring guides, user guides and a colour chart, so no matter what information you’re looking for, we’re sure to have what you need here. For more information or assistance, get in contact today.